Dublin City University (DCU) has been ranked within the top 250 universities globally in the area of Arts and Humanities by one of the most widely recognised third level ranking bodies. The Times Higher Education (THE), a data provider which supports university excellence on a worldwide scale, placed DCU in the ranking table as a leader of subjects in the area of Arts and Humanities. THE also conducts World University Rankings which assesses third-level institutions in their ability to demonstrate quality in teaching, research, knowledge transfer and international outlook. 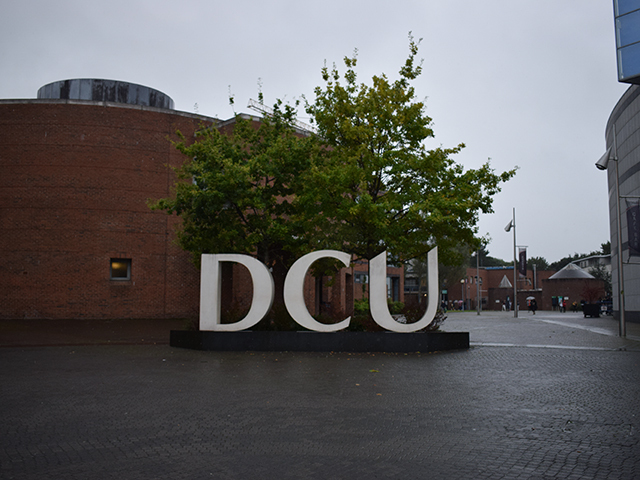 Earlier this year, DCU was placed 74th in the world by the higher education organisation. A similar range of performance indicators was used in the arts and humanities subject rankings, however, the methodology had been adjusted to suit the individual fields. The news was welcomed by Professor John Doyle, DCU’s Executive Dean of Humanities & Social Sciences. “Last year’s incorporation process has resulted in an enhanced and distinctive Humanities and Social Sciences offering at DCU. This very welcome ranking reflects the choice and diversity which has students voting with their feet, making DCU the fastest growing university in the country,” said Doyle. The incorporation was the extension of the overall university identity across three other campuses; St Patrick’s College, Mater Dei Institute of Education and Church of Ireland College of Education. DCU journalism student, Katie Caden, acknowledged the progress of the university with regards specifically to the Faculty of Humanities and Social Sciences. “The college encourages an element of play with the availability of equipment. I’d say the reason for DCU’s success is due to the way it embraces failure and helps its students improve,” said Caden. DCU economics, politics and law student Emily O’Donovan accredited the ranking to the positive academic working relationship between both staff and students. “I am happy to see the Faculty get the recognition they deserve, as the lecturers put great effort into creating an engaging environment for their students,” said O’Donovan.